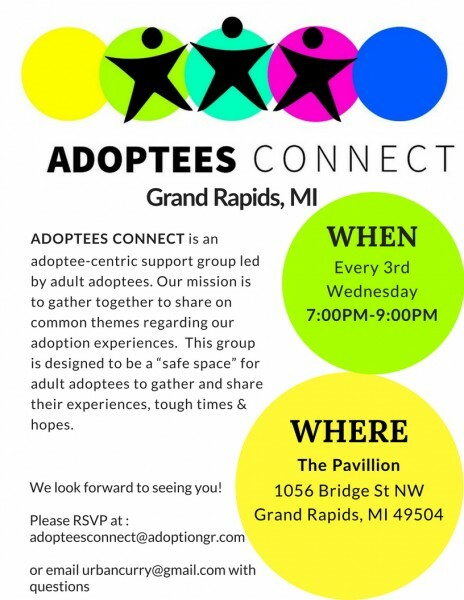 Adoptees Connect ~ Grand Rapids is part of a national movement with chapters across the country and beyond. This is an oasis for all adult adoptees to come and share their version of adoption. Kyleigh Vander Well-Pierre writes about her journey here. Kyleigh VanderWell-Pierre is an administrative professional, Recruiter for Voters Not Politicians, and student of Organizational Leadership. She grew up in and resides in Kent County, MI. My mom, in Grand Rapids, answered the phone to a woman with a thick foreign accent, “Mrs. VanderWell?” “Yes.” she replied. “Elisa will not take her bottle to eat.” “How are you feeding her?”. They were hanging a bottle over my crib. She instructed them to hold me. The orphanage listened and I was willing to accept my bottle. I was born in June of 1984 in Bogota, Colombia, taken to America that same year in October, and did not smile until April the following year. The pain of being separated from my first family started at the very beginning of my life. I want people to understand that while my adoptive environment contributed to the pain of being adopted, my new family and stripping of culture were not the original culprits. Many adoptees have this deep, pain and grief from the trauma of being separated from our first families early on in life. I, like many other adoptees, fell into depression, and various self abusing habits in an attempt to cope. What were seemingly subtle comments and attitudes, made me feel like I am less than what I know I am - I still struggle to believe in what I know to this day. My adoptive family raised a person who could be in their world and who was also never going to be accepted by it on the normal terms. I wasn’t Dutch like them despite the fact that they took me to their church, taught me their ways about Jesus and how he had my life in the palm of his hand, taught me to golf, to think like them, to talk like them, to act like them, and dress like them. They would say that everyone loves me, thinks of me the same as everyone else, and I use to just kind of pretend I was one of them, but I really knew otherwise. Growing up I had tall, porcelain skinned family members with beautiful, long, straight, blond hair and perfect noses - I think I envied their noses most of all. Everywhere I looked there were people who looked like them, had lives like them, and I always wished to be that way. It was like that in my family. I remember how people commented on my dark Colombian locks and how they would croon and fawn over my dark eyes and mocha skin. They used the word “exotic” to describe me and told me that I was so lucky to have my dark features. I didn’t feel lucky, I just wanted to look and be like them… not exotic, just “Dutch”. I wanted to be a good girl, but I was always painfully aware of how different I was from everyone. There are numerous memories I could recount to give aid to your understanding about how early, and how deeply I felt, or knew, I was adopted and how it has affected me, but that won’t really serve my purpose today. I will say that as a very young girl, I did not understand that my ache and yearning for acceptance was from my adoption. 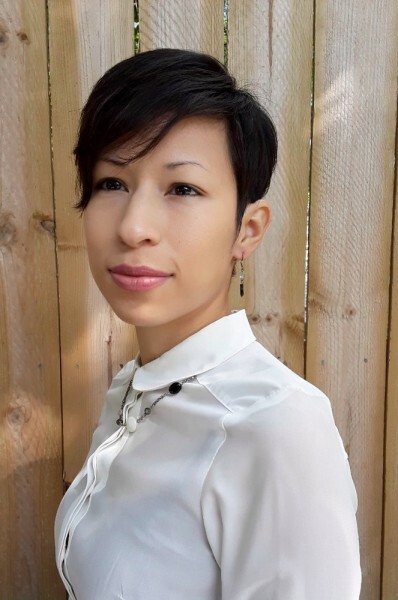 Now that I am an adult, I have found my voice and understanding: losing my first family and culture, and living out my life as an adoptee was, and continues to be, a traumatic lifelong journey. Since I have discovered what a profound effect adoption has had on my life, I have sought healing and wholeness. Now I can live boldly, unapologetically giving a name to the sadness and vulnerability I feel so often, but I did not get to this point on my own. My adoptive mom will be canonized as a saint one day because I was horrible. In adoption therapy they talk about abandonment, attachment, bonding, relinquishment, protest, and rage. I took it all out on her, especially the protest and rage. She wasn’t perfect (because who really is) and our relationship was very broken, but she always kept searching for the thing that would fix me. My mom is the most persistent woman on this earth, and I fought her at every opportunity, but if she had not searched and searched to find help for me, I probably wouldn’t even be alive today. My story of adoption is just one of many variations of what adoption can look like. The sad truth is that aside from a handful of hard-to-find therapists that specialize in adoption, there is not a great deal of aftercare or people persistent enough to advocate for adoptees. Meanwhile, there is a wealth of care and resource for adoptive parents. I find this to be a huge failing of the current system and believe it shows a lack of understanding and sensitivity towards adoptees. “If I told you I lost my mother at birth, the usual reaction is one of sympathy. If I told you I was adopted, the usual reaction is HOW WONDERFUL. Many people have a misunderstanding of what adoption really is and it sets a stage for the adoptee to remain perpetually traumatized, misdiagnosed, misunderstood, and to be told they’re making it all up in their head. Being told that the replacement of your first family should fix the hurt, doesn’t actually fix that hurt. A year or two ago, I found an online support group specifically for transracial international adoptees (Facebook: TRA 101) and for the first time in my life I was able to have a voice of my own to honestly express my feelings about adoption without needing to apologize. I found out that there is a network of adoptees all spread out over the globe with aches and pains much like my own. This was a great discovery, but I longed to sit down and speak with other adoptees to share our experiences in person. I also felt that there must be others with the same desire to connect in this way. So, as I have a heart for my fellow adoptees, I decided that I would not accept things as they are presently. I started searching and networking with others to find like minded people. My goal was to find people with whom I would create an organization to serve adoptees. Little did I know I would become connected with people who already had plans in place to make this a reality. A message reached me one day from a well connected friend of mine leading me to this group, called Adoptees Connect. I did some initial searching and knew within minutes that I wanted to be a big part of the group. 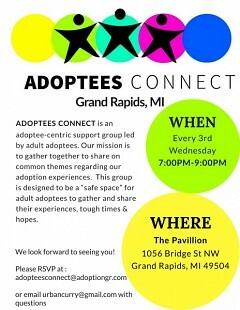 This is how I met the ladies that started Adoptees Connect ~ Grand Rapids. 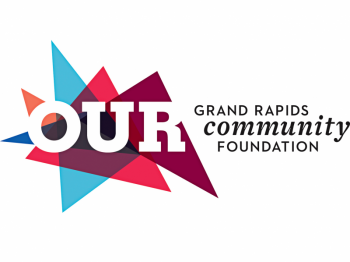 Adoptees Connect ~ Grand Rapids is part of a national movement, Adoptees Connect, with chapters across the country and beyond. This is an oasis for all adult adoptees to come and share their version of adoption. In the safe space provided, adoptees are allowed to express how they feel about their adoption, be empowered to carry on in life, and be given a voice of privilege. We can go there and find understanding, support, relationships, resources, and hope. After living a life that has felt so hopeless and lonely, I feel like there is hope for a brighter day within this adopted persons community.